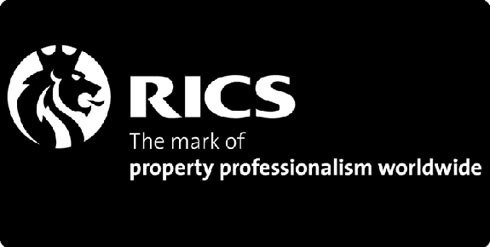 AP's Simone Vella Lenicker attended the Royal Institution of Chartered Surveyors (RICS) Conference 2008 as a representative of the firm last November. The full day conference hosted approximately one hundred and sixty attendees and provided an overview of the current situation of the European property market, where an analysis of statistics of property purchasing habits and parameters which directly affect such habits was presented. Such analysis was discussed in relation to various types of property including retail premises, offices, residential properties, and industrial buildings. The conference discussed how statistics provide answers as to why the property market shapes itself in a particular manner. In the case of Malta, such statistics are unavailable and therefore determining the reasons behind the fluctuation of the local property market is entirely empirical. By studying the purchasing habits of local buyers, the role of the architect as valuer will be a more informed one.